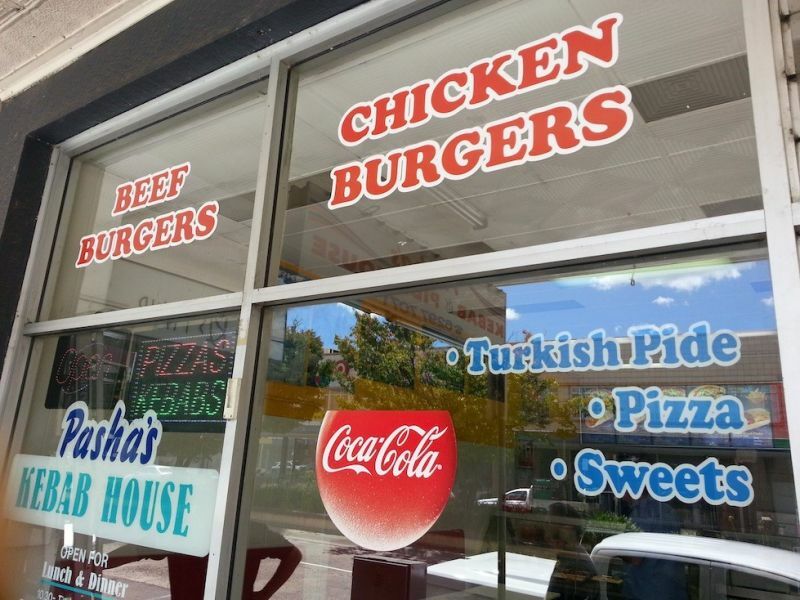 At Inkline Print and Signs, we strive to deliver creative vinyl stickers & decal designs that are visually appealing, durable and cost effective. Why Vinyl Stickers and Decals? 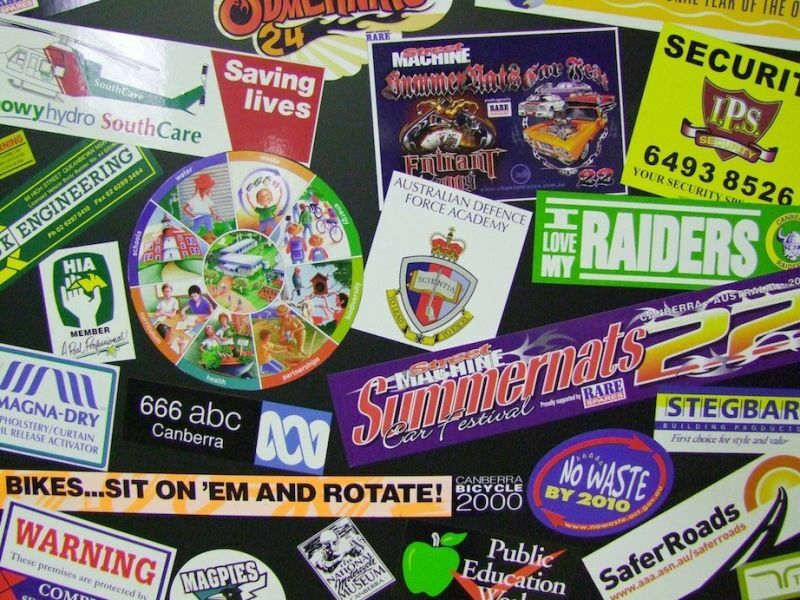 Vinyl decals are attention grabbers and when printed in full colour with attractive designs they help promote your business effectively. 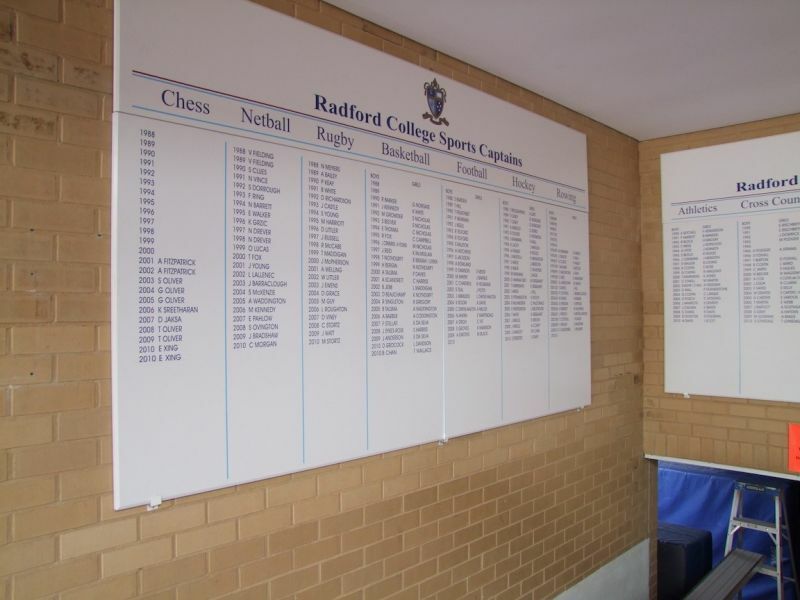 The fact that vinyl stickers and decals can be used on a myriad of surfaces, either indoors or outdoors, contributes to their functionality. Additionally, these stickers and decals are durable so are a great investment for any business. 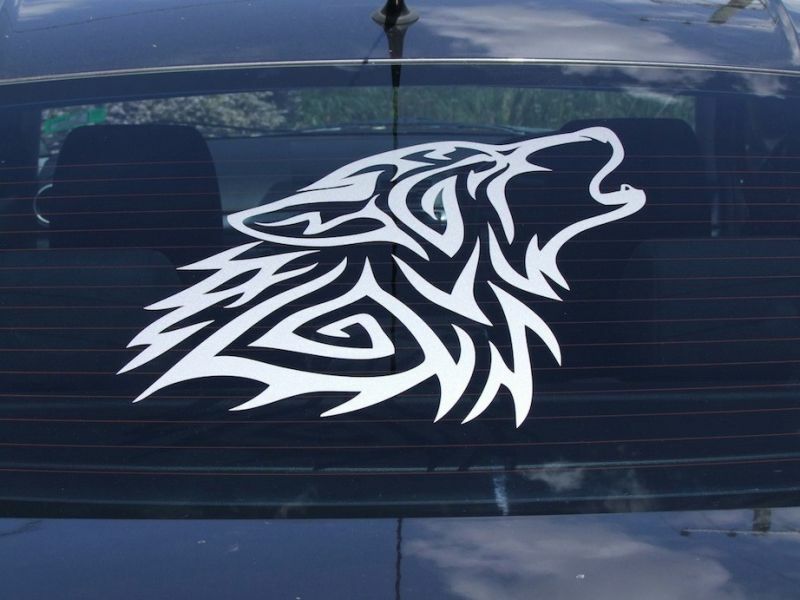 Why Inkline for Vinyl Stickers & Decals? 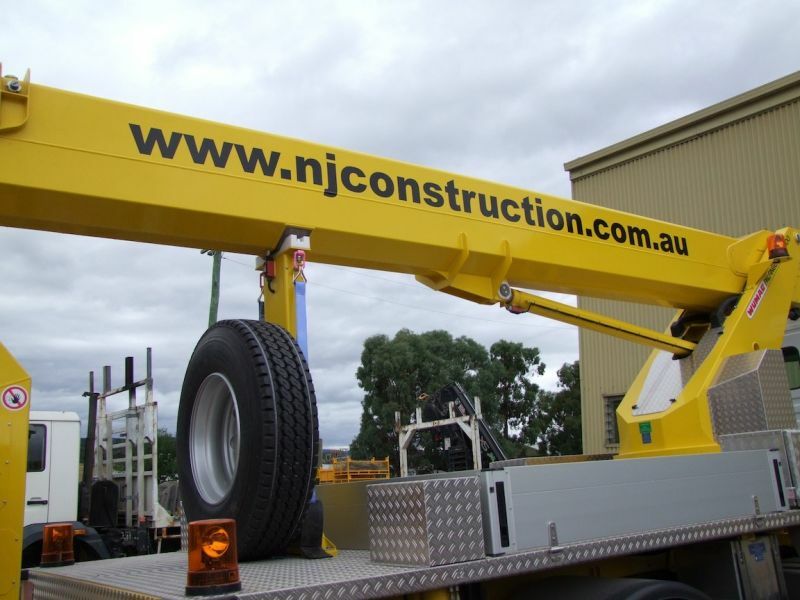 Our business stands on four pillars – creativity, efficiency, promptness and customised service. We believe in creating original and unique designs for each client. 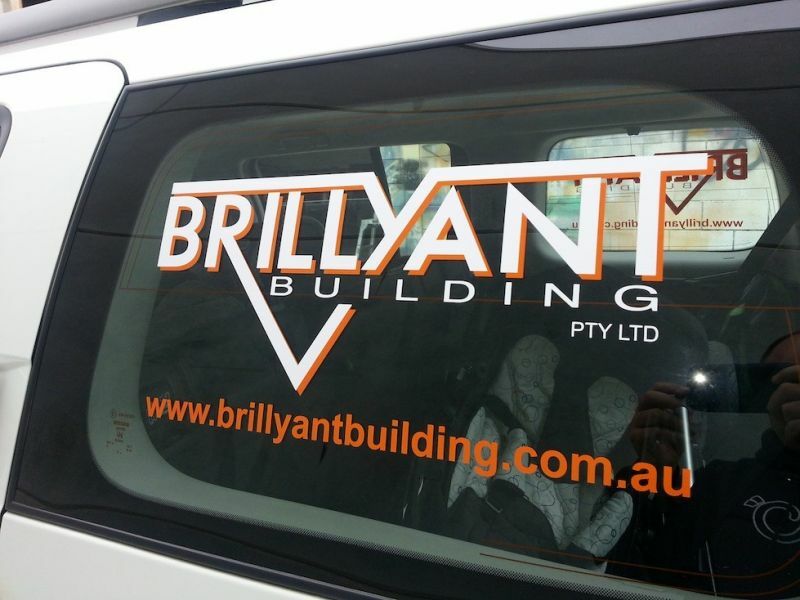 Efficiency is a quality that we have built over time, backed by strong technical expertise and enriched with the experience of working with varied organisations within Canberra, ACT and Queanbeyan. We respect your time. Whether you place a huge order or a small one, we make sure that high quality stickers and decals reach you within the promised time frame. Just like we believe in originality, we also believe in offering customised service. 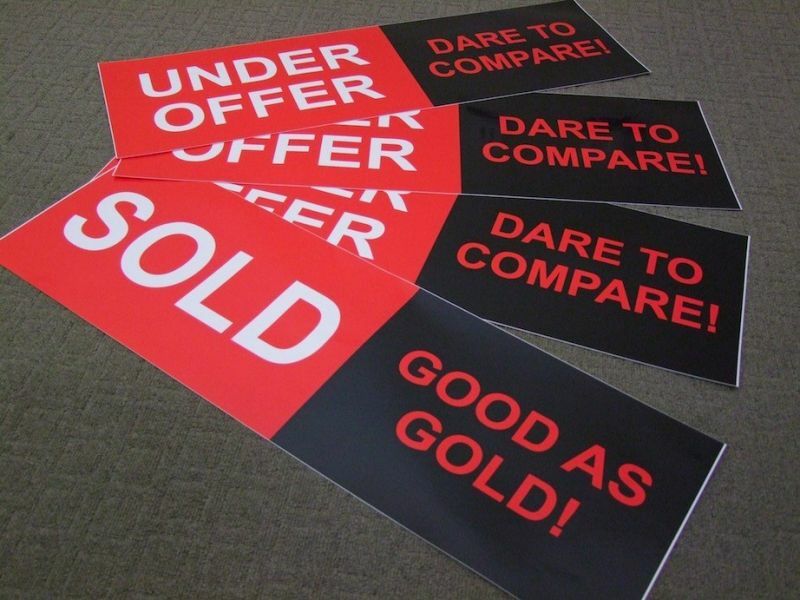 You can choose the size, style and colours of stickers. 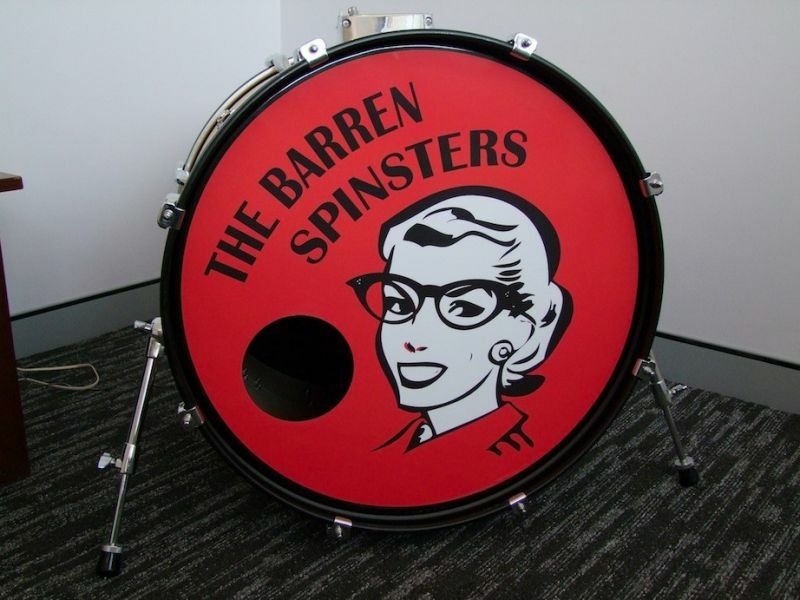 If you require, we also print on transparent backgrounds. 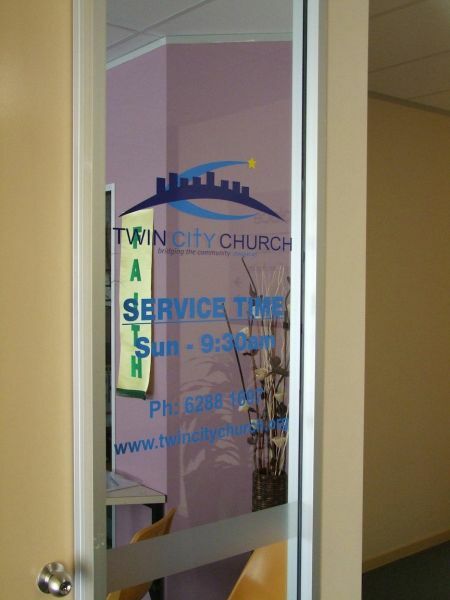 Call 6297 1633 for customised vinyl stickers and decals or click here to request more information.